We all know how difficult it can be to organise a party for our little ones… Sorting out the perfect venue, entertainer, food, decorations, party bags…. as well as making sure the grown ups have a good time too, can be a rather stressful experience. Recently, we came across a new party planner company, specialising in bespoke children's party planning called Ruby & Roo. 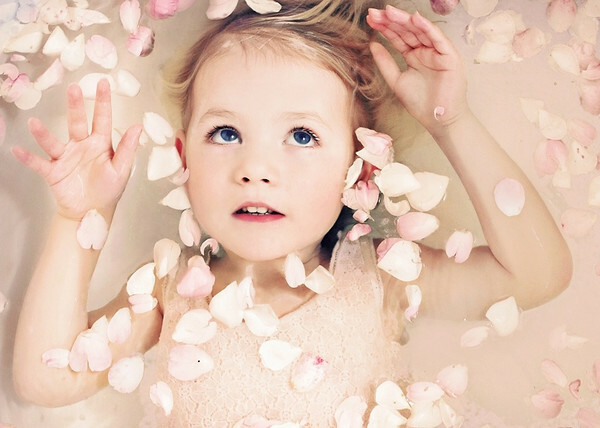 Ruby & Roo will help you create beautiful parties and events for both children and adults. Ruby & Roo is the collaboration between two friends, Rochelle George and Kim Asprey. Rochelle's experience in childcare and Kim's previous work in the luxury sector make this pair a great team. I can honestly say that these two ladies are like a breath of fresh air. Their energy and enthusiasm will simply blow you away. They are real pros at creating magical and unforgettable events, be it a small private gathering or a large corporate event. These ladies will take care of every small detail, and the fact that they have impeccable taste, can only mean that you will be celebrating with style.